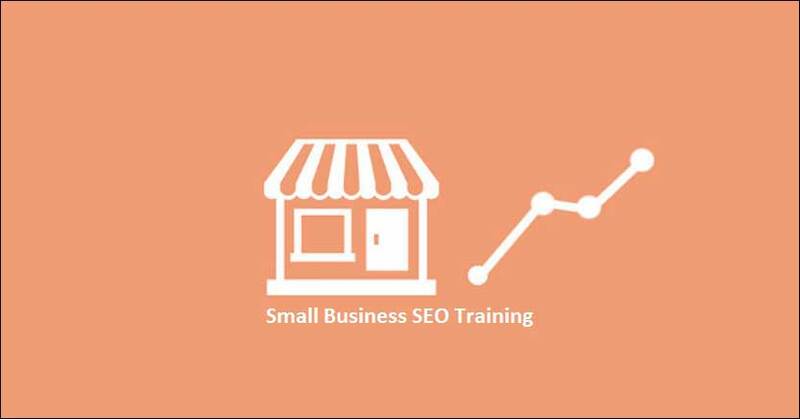 What is Small Business SEO Training? LENSEL Academy has introduced a training session on SEO– the fundamental part of the search engine optimizing technique. If you are an owner of a small business and have a business website you should learn how SEO works to help you get good ranks on the SERPs. Most entrepreneurs do not have enough knowledge about how SEO actually works, as most of them outsource their SEO jobs from other SEO companies or freelancers and depend on them. But your website ranking is in your hand. In LENSEL academy, we train you how to get good ranks on Search Engine Result Pages (SERPs). Each session is absolutely business-oriented and based on the latest search engine optimizing techniques. What are the benefits of Small Business SEO Training? It’s the most influential search engine optimizing implement that is comparatively less expensive. SEO is one of the in-demand IT oriented skills that helps you grow the online market of your website. It further classifies user’s skill and helps in better adaptation. Click through Rates (CTR) is improved. Apart from the fundamental part of the SEO ranking, these training sessions give you complete knowledge of digital marketing, as a result of which you become less dependent on the outsources and the SEO freelancers. So, if you are really an entrepreneur, you must attain each and every session of LENSEL Academy right now. The small business owners or entrepreneurs who are thinking about stepping into the industrial world. All the internet start-up companies who are seeking for a quick popularity. A basic On-page SEO training & HTML is required for this training. Although, it is not obligatory as you will get enough learning through the training sessions of LENSEL Academy. Why Choose LENSEL Academy For Small Business SEO Training? All classes are taken by the veteran SEO professional Experts. The most authentic and ethnic business oriented SEO training procedures are followed. The courses have been designed by keeping in mind the requirements of the small or medium business owners. The lessons fulfil the terms and conditions of all next-gen IT based jobs. The course builds expertise on advanced and technical SEO. It is most affordable SEO courses in Kolkata effective for entrepreneurs. It provides the complete knowledge about Off-page SEO, Blogging, and article marketing training. LENSEL Academy is ISO 9001:2008 certified, and a trustworthy institute indeed. Regular student assessments are done by the examinations on a regular basis. LENSEL Academy guaranteed 100% placement job after completing the course. Weekend batches are also available. Do You Want To Enroll In Small Business SEO Training then Contact LENSEL Academy Now.